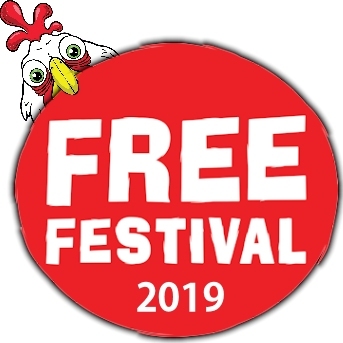 The Free Festival has a number of sponsorship and advertising options. In 2013 there are over 350 shows across 36 stages in 20 venues – over 6,500 performances. There is also the opportunity for a sponsor to get involved in the Laughing Horse New Act of the Year Competition now in it’s 12th year. Starting each October with 90 shows leading up to a final to find the best new talent on the circuit. Estimated footfall at the venues: Our shows have, a conservative Estimate, of 40 audience members performance. This year we have 6,000 performances – a potential audience of 240,000. Not to mention the huge number of people passing by venues at the busiest time of year, particularly in the popular locations in and around The Royal Mile, Hanover Street and Southside where we have prime signing opportunities.